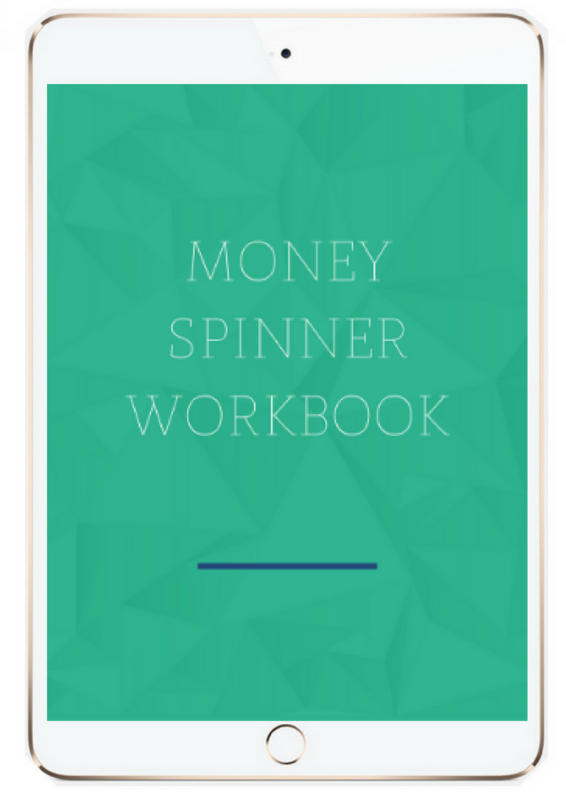 Free Money Spinner Workbook to help you really pin down exactly what actions you can take to transform that positive money mindset into cash. An experienced finance professional who has been trained with unique skills to make your businesses more profitable and sustainable, immediately! Profit First is a method of business money management that helps frame finances in such a way that allows self-employed business owners to get paid, and build a profitable business easily. 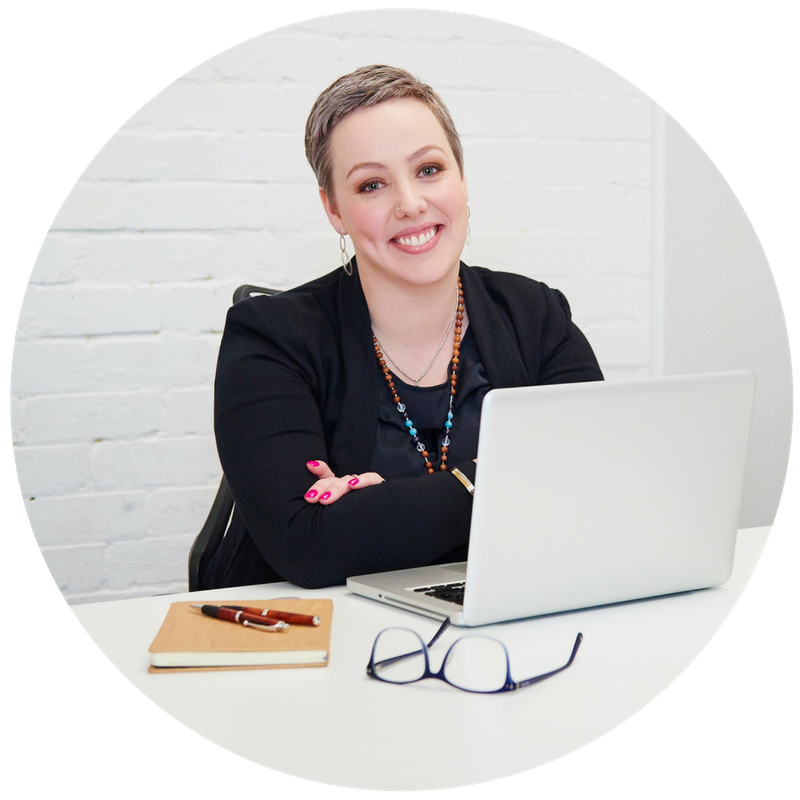 I offer a few mentoring programs to suit those who are new to business right through to those who have been in business for 10+ years and are looking to streamline their systems and increase profits. What is involved in mentoring? Working with me allows you 1:1 time each month for training, analysis and advice. I work closely with you to educate and implement strategies discussed so that you can reap the rewards. I only recommend systems and strategies that I believe suit your specific business model, which is why my clients see great results quickly. Book in a no obligation free chat to give you a chance to meet Laura online and to see what’s possible in terms of the possibilities when you work closely with her to position yourself and your business to grow and be profitable. 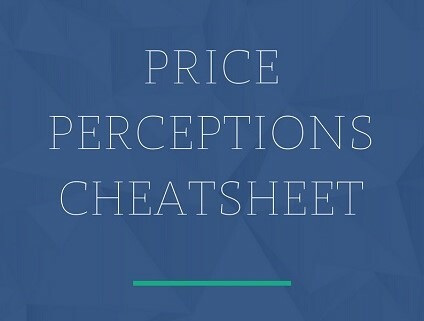 Keep your pricing decisions as simple, stress-free and profitable as possible! I'm emailing it over to you right now.